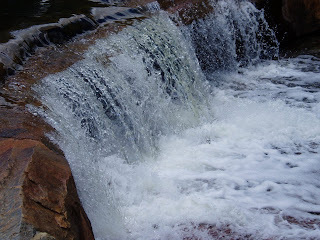 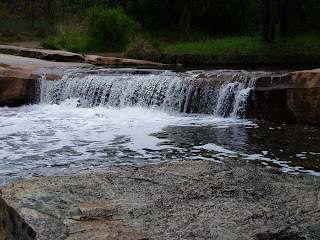 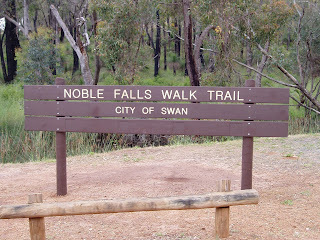 Noble Falls is an overnight rest area is a nice setting adjacent to a creek and waterfalls. 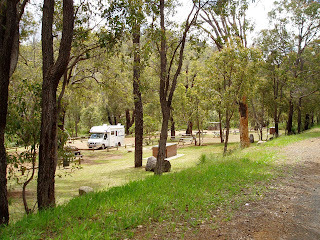 The area also has tables, gas BBQ's, open BBQ's, lawn areas and vehicle parking bays. 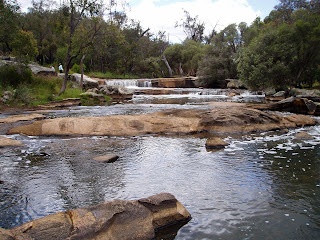 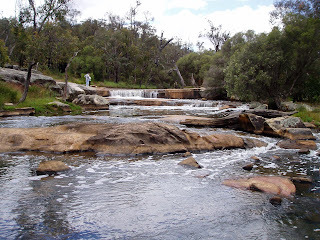 Only about 5k North East of Gidgegannup and 39k South West of Toodyay, this is a good place to stay before or after visiting Avon Valley National Park and Toodyay. 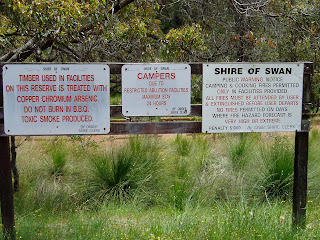 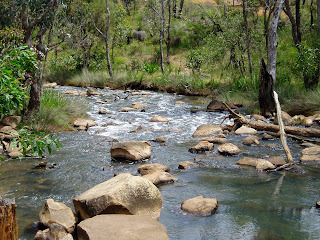 This site is not far from the city of Perth.